It’s a little bit crazy to think that Alcatraz vs The Evil Librarians released way back in 2007, and I think it’s even crazier to realize that the last book to release came out almost 6 years ago. It seems like it’s been a long and someone crazy journey but I’m happy to see that it’s finally over. 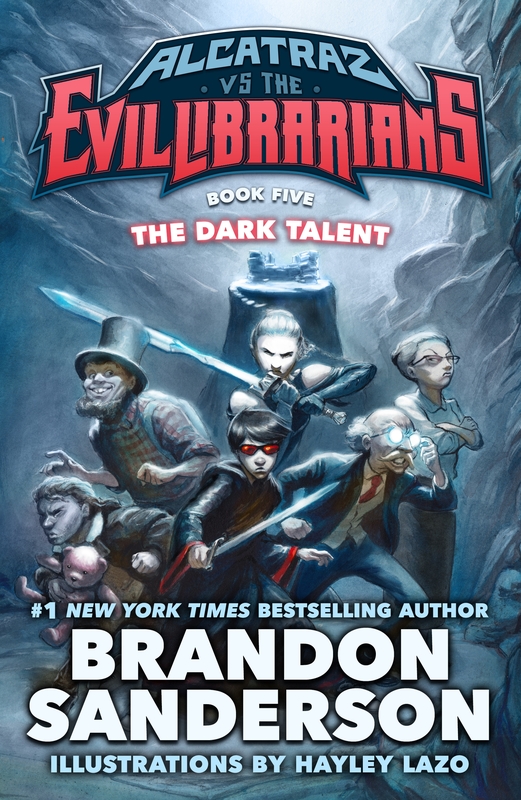 Alcatraz vs The Evil Librarians: The Dark Talent is finally here and while it may have been a long time in coming and I think it was well worth the wait. 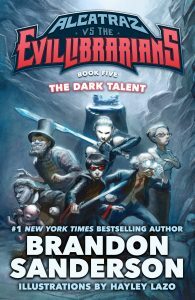 It hasn’t been as long for me as I’m fairly new to the series, so my opinion may be a bit different than someone who’s been waiting this entire time and had their hope built up over the years, but I found The Dark Talent to be a ridiculously funny book. 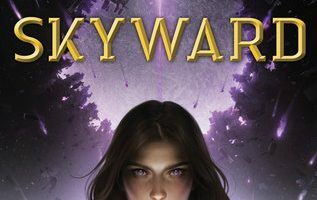 Like every other book in the series, I was unable to put The Dark Talent down until it was over and I probably laughed through 90 percent of the book. 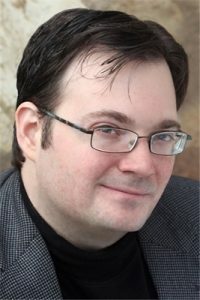 Brandon Sanderson has proven yet again why he is my favorite author. 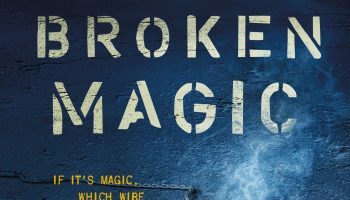 I don’t think many authors can release the 5th book in a series and have it feeling as new and exciting as the first. While I’m a little sad that this is the last book in the series, I do think it ended on a really high note. So for once, I’m actually hoping it doesn’t get continued at some point in the future. 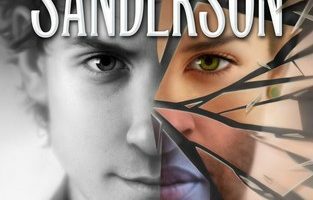 The ending was a bit odd but I loved it and hope the series is left just how it is. 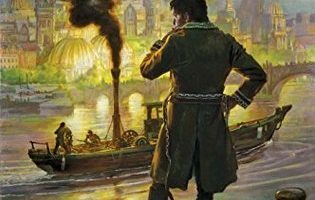 To celebrate the release of Alcatraz vs The Evil Librarians: The Dark Talent, Tor Books has been kind enough to give us a copy to giveaway to one lucky winner. Open to residents of the United States and Canada, follow the instructions below to enter for your chance to win! Winners will be selected and notified by email within 72 hours of giveaway completion.